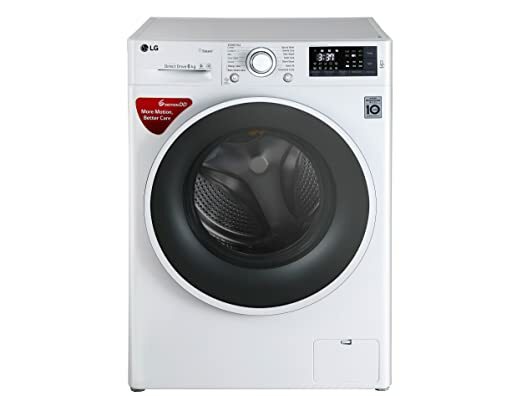 The price for LG 6 kg Fully Automatic Front Load Washing Machine White ( FH0H3NDNL02 ) is valid across Bangalore, Hyderabad, Chennai, Mumbai, Delhi, Pune and Kolkata. 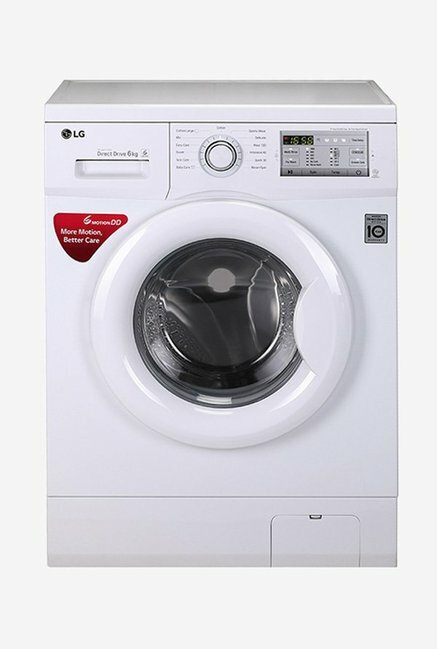 The LG 6 kg Fully Automatic Front Load Washing Machine White ( FH0H3NDNL02 ) is available at best price of INR 23900 on Flipkart. Not Covered in Warranty Parts: Outer cabinet and plastic parts. Any accessories external to the product. The product is not used according to the instructions given in the instructions manual. Defects caused by improper use as determined by the company personnel. Modification or alteration of any nature made in the electrical circuitry/ or physical construction of the set. Site (where the premises is kept) conditions that do not confirm to the recommended operating conditions of the machine. The serial number is removed, altered or obliterated from the machine. Defects due to cause beyond control like lightning, abnormal voltage, acts of God or while in transit to the service center's or purchaser's residence.